Thanks to the power of social media and the loyalty of our fans, Lost Dogs Illinois, Lost Dogs of Wisconsin and the sister organizations of Lost Dogs of America have developed a very large Facebook following and audience (over 200,000 Facebook fans). Many product developers contact us hoping that we will endorse their products. The lost pet product market is booming. Distraught owners will spend a lot of money both before and after their beloved pet goes missing. These new devices range from nifty, high-tech ID tags to complicated GPS tracking devices that you affix to a collar. The problem is that they all rely on a company that may or may not be around in a couple of years. Competition amongst these companies is fierce. Many will fail. I want to take a few minutes to share my story. I have a high-flight risk dog named Pixie. We often leave Pixie at a boarding kennel when we are out of town so my husband felt that purchasing a collar tracking device would give us peace of mind while we were away. 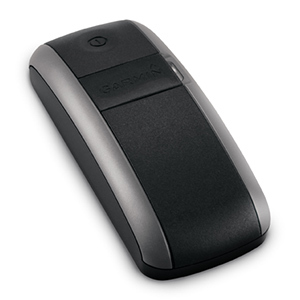 My husband did the research on several devices and purchased a GTU-10 mobile tracking device from a trusted company, Garmin. It cost about $200 and required a $50 yearly service fee. The pros of the device: highly accurate, waterproof, easy to attach to the collar. The cons: a short battery life when it was in “search” mode, and it was fairly large and heavy for a small dog. Regardless, we were happy with it. Until recently. A visit to the Garmin website revealed the following message. (We did not receive any notification from Garmin). The device will be useless by January 1, 2016. They are not going to offer a replacement device and they have not offered any sort of credit or refund despite my phone calls to their customer service department. One of the customer service representatives actually had a “too bad, so sad” attitude that we had spent several hundred dollars with Garmin and are now going to have a useless device. Lesson learned and let this be a warning to all. GPS and cellular phone technology is changing so rapidly that many companies that are here today will be gone tomorrow. Although Garmin is not going out of business, the company that provided the support services for the GTU-10 is and apparently there is no viable alternative. 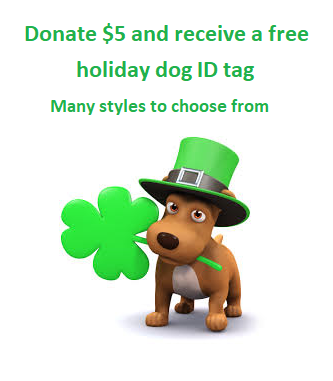 The best way to protect your dog is with a good old-fashioned visible ID tag (not a fancy gizmo tag that connects to a service) and a microchip from one of the 5 big reputable companies (Datamars, Home Again, AVID, 24 Petwatch or AKC) that has your current information registered. If your dog goes missing, get the word out using old-fashioned flyers and intersection signs. Based on our 5 years of operation, flyers and signs are the Number One way that lost dogs are found. 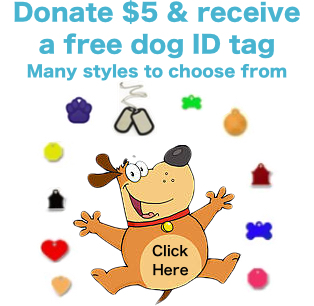 This entry was posted in GPS collars & Tracking Devices, ID TAGS, lost dogs and tagged Dog tracking devices, GPS Collars, GPS devices, ID tags, lost dogs, prevention, safety on May 3, 2015 by Susan.